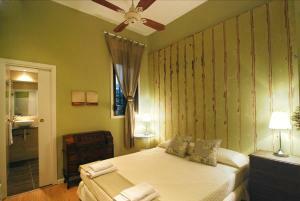 Great sized rooms and living spaces, large fridge, plenty of bathrooms including a couple ensuites. 3 sets of keys, allowing for people to come and go at different times. Good location, not far from main areas including metro and bars. Perfect for my hen party. Owner was lovely and friendly, very good English. Great location and great staff. We felt really welcome and received good tips about Barcelona. Patio is well kept and inviting along with the location of the property. once we checked in we're able to get hold of the property manager easier. Everything was perfect, if you like the beauty and the confort this is perfect! Worn out. Not as advertised. Bathroom flush not working. Fans not working well. Found cockroaches. Fridge not working . Everything we insisted and asked about prior to arrival since we have kids was not as expected. I really liked the location. Walking distance to several restaurants and some tourist destinations. Plus factor is the proximity to the train station that would take you to and from the airport. Our host, Dan, was very helpful too! Right outside the entrance door is a local restaurant where you can get all day menu that opens for breakfast until late night drinking. Most importantly, the place is safe! It's a beautiful apartment, has all the facilities needed. Very nice location, close to everything. 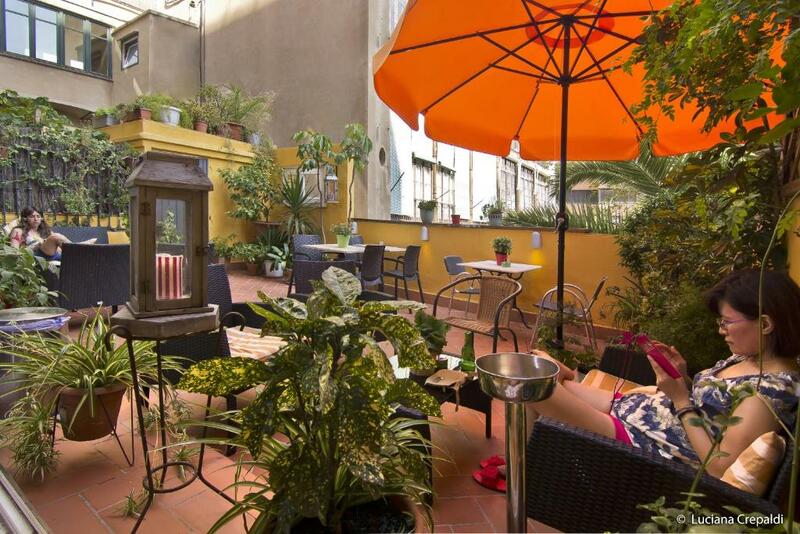 Great location, 100 meters from Casa Batlo', plenty of food venues and bars in the neighborhood, Subway station 80 meters away. 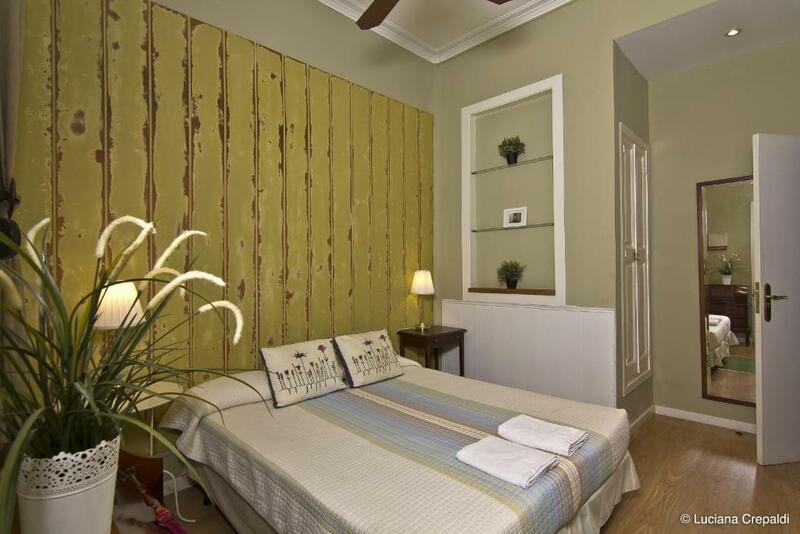 Lock in a great price for Casa Consell Apartments – rated 8.9 by recent guests! One of our best sellers in Barcelona! Just 1 minute's walk from Passeig de Gràcia and Casa Batlló, Casa Consell Apartments offers stylish apartments with free WiFi. Some apartments have a terrace and others balconies. 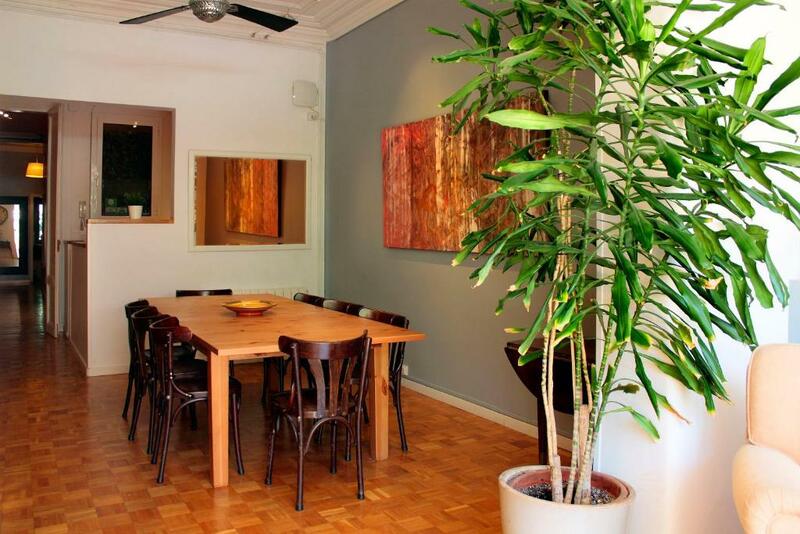 Each bright apartment at Casa Consell has heating and a fan. There is a range of cafes, bars and restaurants on the nearby Rambla de Catalunya and on Passeig de Gràcia. Passeig de Gràcia Metro and Railway Station is less than 350 feet from Casa Consell. 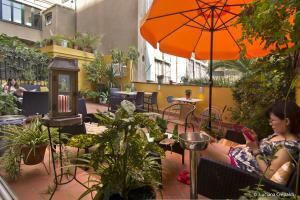 Plaza de Catalunya and Las Ramblas are within 15 minutes’ walk of the property. 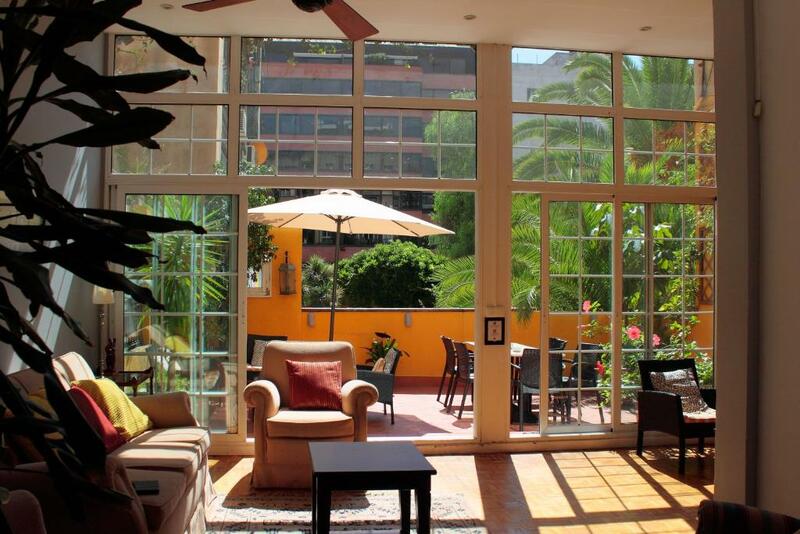 뀐 Located in the real heart of Barcelona, this property has an excellent location score of 9.6! 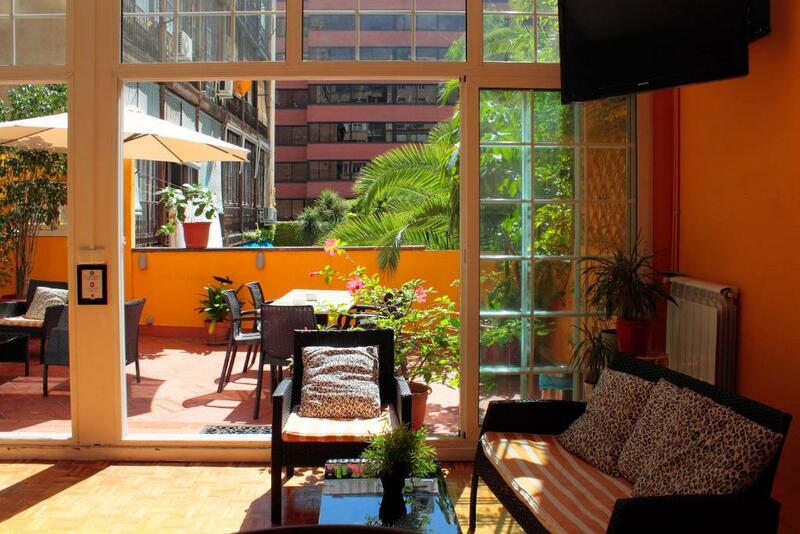 When would you like to stay at Casa Consell Apartments? This bright apartment comes with a double room with private bathroom, 2 quadruple rooms with a private bathroom and a single room with a private bathroom. There is a kitchen and a large living room. Un lugar acogedor, atendido por sus propios dueños. Donde cada cosa se ha pensado y diseñado para que te sientas como en tu propia casa, aún estando lejos de ella. Casa Consell está en el centro mismo de la ciudad, cerca del Paseo de Gracia donde encontrarás famosas obras de Gaudí como Casa Batlló o La Pedrera. A pie podrás estar en 10 minutos en Plaza Cataluña y “La Rambla” y en 15 minutos en la emblemática Sagrada Familia. Servicio profesional, en una atmósfera amigable y confortable son las claves para que pases una placentera y relajada experiencia en Barcelona. Me gusta viajar y conocer diferentes culturas. Casa Consell esta ubicado en la L´Eixample derecho, de arquitectura modernista. En Paseo de Gracia encontraras las exclusivas boutiques. En la zona hay Bares y Restaurantes con mucho ambiente pero a la vez por la noche es tranquilo y seguro. 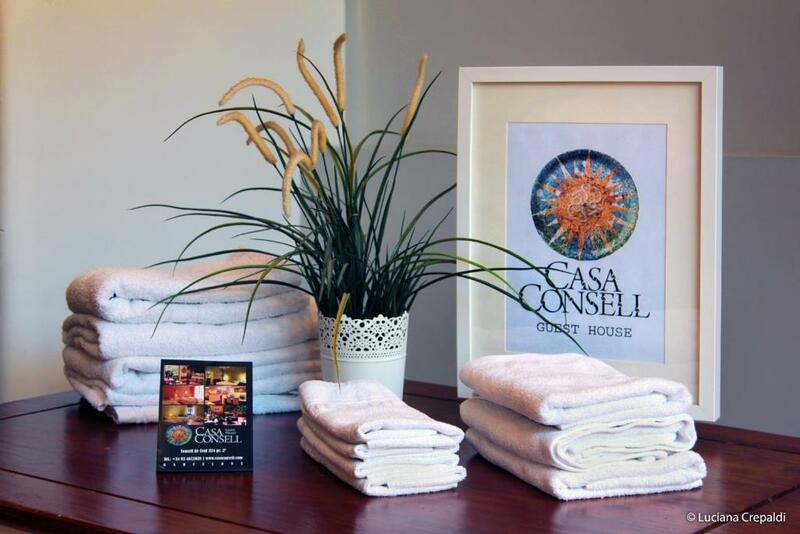 House Rules Casa Consell Apartments takes special requests – add in the next step! Casa Consell Apartments accepts these cards and reserves the right to temporarily hold an amount prior to arrival. Please inform Casa Consell Apartments of your expected arrival time in advance. You can use the Special Requests box when booking, or contact the property directly using the contact details in your confirmation. A damage deposit of EUR 300 is required upon arrival – that's about 337.65USD. This deposit is fully refundable at check-out as long as there's been no damage to the property. A couple minor issues with the bathrooms- one of the shower doors and the bathroom door didn't work, and the toilet lid kept falling down. 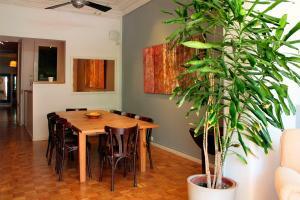 Spacious apartment, great host, near placa catalunya and passeig de gracia. I would recommend the apartment. Great host or owner very nice. 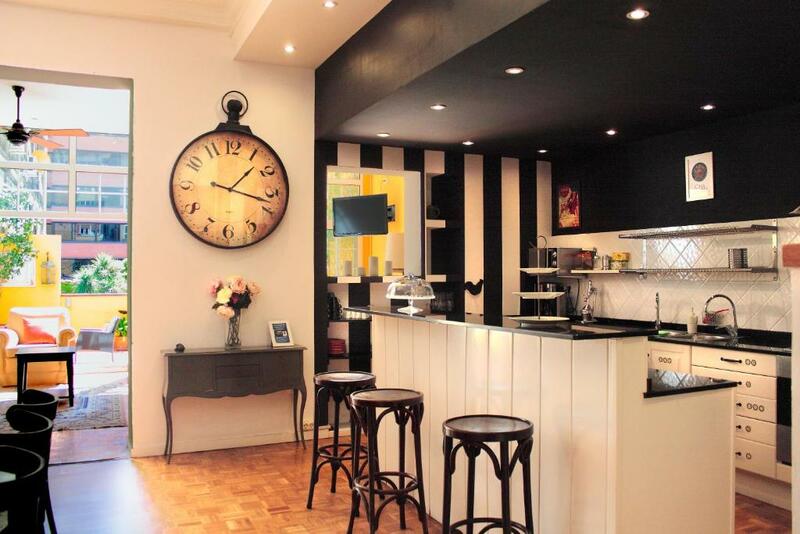 Large apartment, perfect for hen party and very nice and easy-going hosts who went above and beyond. The property was ideally located in the centre of Barcelona. It allowed us easy access to main tourist attractions and we were just off Passeig de Gracia where there were ample shopping and food choices. We were travelling as a large group but Casa Constell had more than enough room and excellent facilities to make sure we had a very comfortable stay. It was excellent value for money. The hosts were also very helpful, taking the time to sit with us and give advice and recommendations for seeing the city. Would highly recommend staying here. Stayed with our family, 5 adults and 5kids, Plenty of rooms, lots of bathrooms. Kitchen was great with everything we needed. Everything including train station is easy walking distance, and bonus that it is also off the Main Street so nice and quiet to sleep. Would definitely go back and stay again. Facilities are excellent. Kitchen is well equipped to cook for large groups, there are plenty of bathrooms and bedrooms for big group (12+). The staff is also very attentive and helpful. We booked apartments for 2 days. It's good equipped (bathrooms and kitchen), clean. The main advantages are huge living room and terrace. Asked for extra towels and was told that will get them. But did not hear back. A cloth dryer will be great. Everyrhing was perfenct.Only beds are VERY UNCOMFARTABLE. Old and not comfortable .In 3 nights we had a back ache. It was hard to get hold of the management, thanks to the stranger who helped us locate the right person. I guess we are not used to Europe's way of doing business unlike here in USA the hotel door with a smiling receptionist greets you warmly. Showers need updating. Also the beds in particularly in the 4 man rooms are very outdated. No air con, only ceiling fans, in the four bedroom room even this didn't work, and in the height of summer this makes sleeping impossible! !